Services – Canyons Structural, Inc.
At Canyons, we work on a variety of buildings from both the public and private sectors, across several project types including Residential, Healthcare, Commercial/Retail, Educational, and others. Our experience encompasses a wide range of building forms, materials and structural systems. 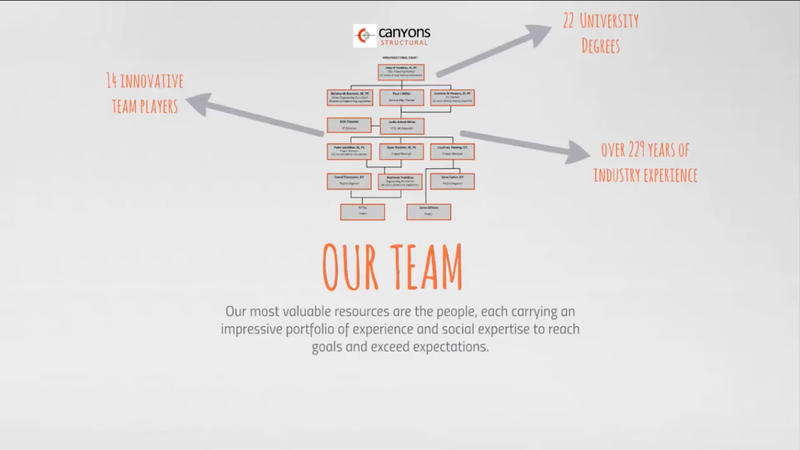 We believe each project is a unique opportunity to make a conscious contribution to our environment, and to build relationships with the members of the project team. A project is not complete until the client identifies that it is a success. At Canyons, we encourage comments and coordination throughout the design and construction process, to help us understand and achieve the goals of the client. We work on a variety of building types across public and private sectors including Residential, Hospitality, Healthcare, Commercial/Retail, Educational, and others. Our experience encompasses a wide range of building forms, materials and structural systems. At Canyons, we believe in renewable resources, including preservation of existing buildings. Renovations can be an efficient and environmentally friendly alternative to building new, including reinforced safety standards through seismic upgrades. Our residential design team helps architects, builders and homeowners to better visualize their dreams by providing structural design services. The structure itself will meet the code requirements of constructability, and will provide you a cost effective design that will move seamlessly from the permit approval process to final inspection that considers all aspects of the home’s construction.